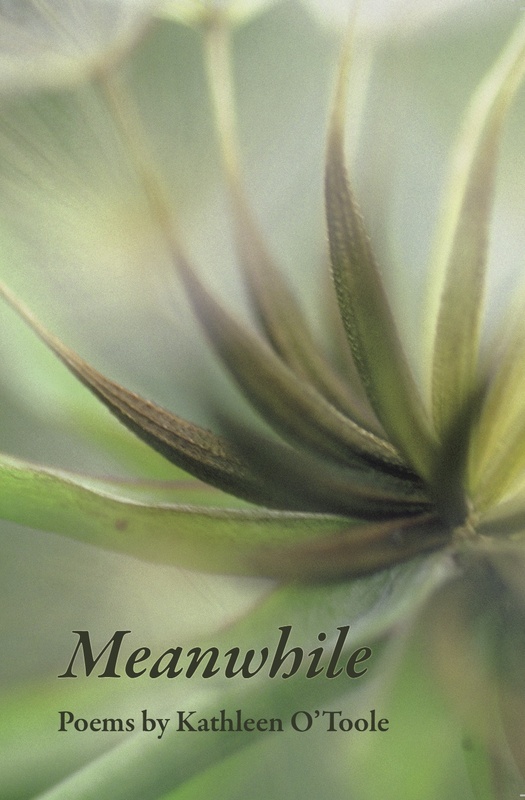 Kathleen O’Toole is the author of Meanwhile (David Robert Books, 2011) and a chapbook Practice (Finishing Line, 2005). She has combined a professional life in community organizing with teaching at Johns Hopkins and the Maryland Institute College of Art. She currently works for VOICE, an affiliate of the Industrial Areas Foundation in Northern Virginia, and lives in Takoma Park, MD.